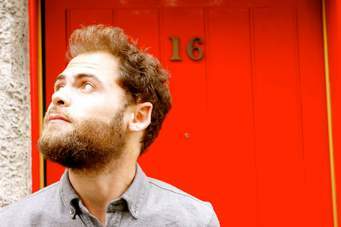 Passenger might be best known for their hit ‘LET HER GO’. I have always loved their lyrics and this song is a little bit of a piss take on the current state of society. Its not as harsh as the title suggests and is definately worth a listen. You will get a giggle but also a reality check.